Ghosts, fact or fiction? 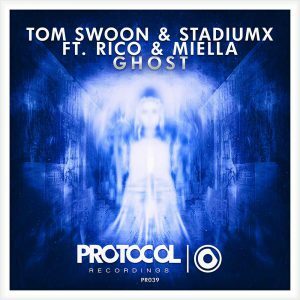 A true phenomena herewith musically crafted by Tom Swoon and Protocol family members Stadiumx, complimented by a thrilling duet between “ghost” Miella and Rico. 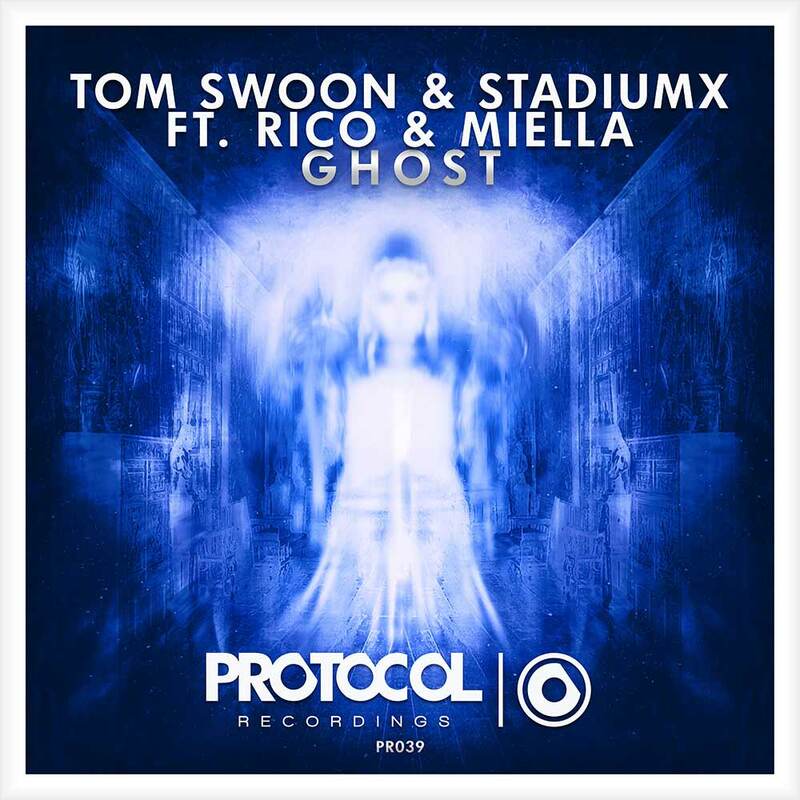 Do you believe in Ghost?